Today, Nintendo detailed the firmware update that's coming along with the Switch Online launch, and it's making some changes that Switch owners should definitely know about. NINTENDO HAS CONFIRMED that its long-awaited Switch Online service is arriving next week. This probably won't be a big deal for a most people, but if you've got multiple Nintendo Accounts linked to multiple Switch user accounts, you'll definitely want to make sure that everything is in order ahead of September 18. Nintendo has been drip-feeding details about the service for months, starting with confirmation that subscribers will have access to classic NES games with additional modern features such as online play and voice chat. We might hear about more games during the Nintendo Direct on Thursday. 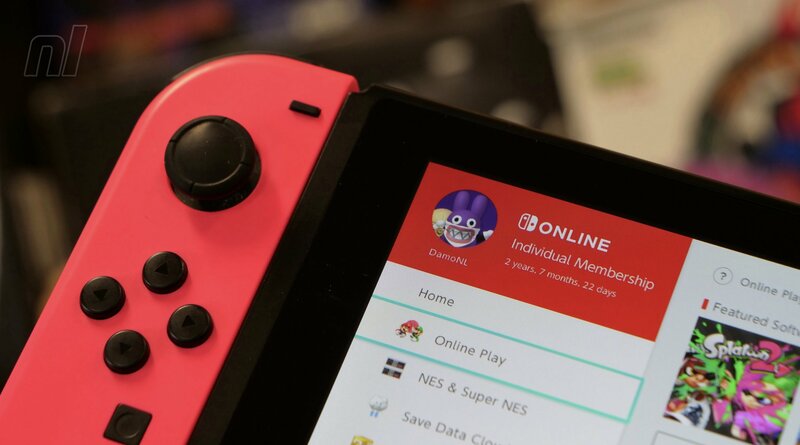 Nintendo Switch Online will also bring with it a "Save Data Cloud backup" feature that will ensure that your hundreds of hours clocked up on Zelda won't be lost if your Switch goes to Borksville, or gets bricked by a 3rd party accessory. Nintendo will throw the proverbial switch on the Switch Online service beginning September 18. The service will cost $3.99/€3.99 for one month, $7.99/€7.99 for three months, and $19.99/€19.99 for a full year. Family subscriptions are also available for $54.95, which supports up to eight accounts under the one Family Group. Nintendo has just announced via social media that the Direct will indeed air tomorrow, September 13th.